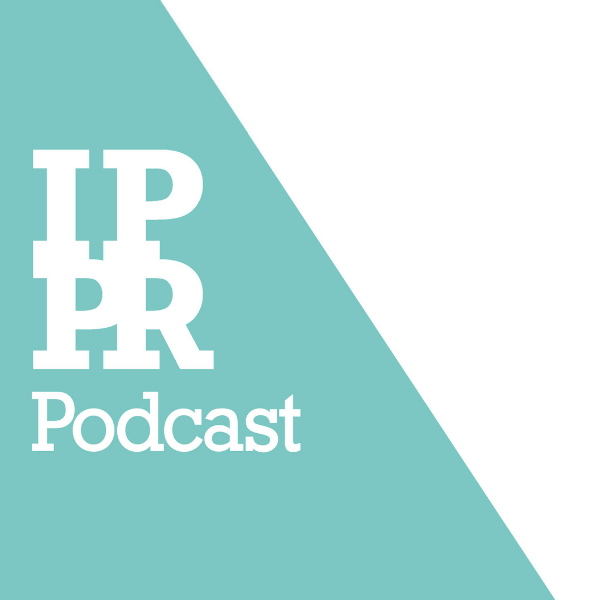 Trevor Phillips OBE and Deborah Williams in conversation, chaired by Su-Mei Thompson at the IPPR Oxford Media Convention 2019. Trevor Phillips is a writer and producer. He is the Chairman of Index on Censorship, a director of the Barbican Arts Centre, a Vice-President of the Royal Television Society and was founding chair o the Equality and Human Rights Commission. Deborah Williams is CEO of The Creative Diversity Network, which brings together organisations across the UK television industry to promote, celebrate and share good practice around the diversity agenda. Su-Mei Thompson is chief executive of the Media Trust, a charity that works with the creative and media industry to give marginalised groups a stronger voice.